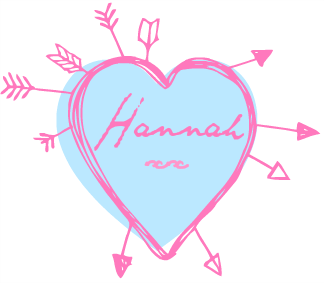 Its nearly time for that one day each year when everyone goes on a crazy cheese love train of hearts and flowers and all things lovey dovey. 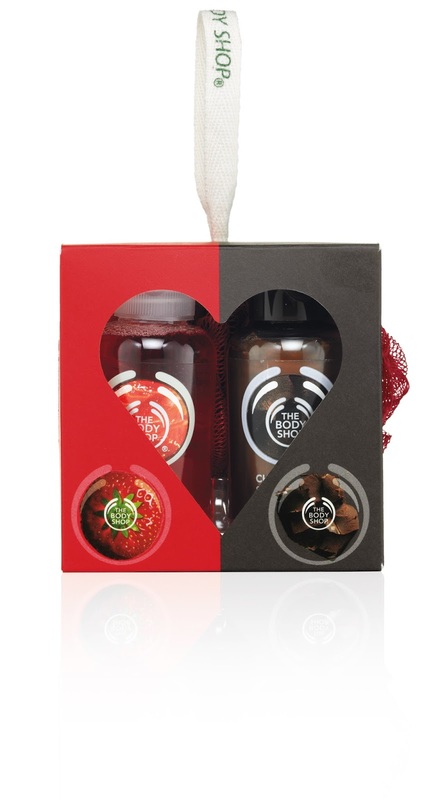 This year The Body Shop have released a few gift sets to insure you can spread the love with the perfect gift, or at least try and hint that to your man that more lip butters equal more kisses! 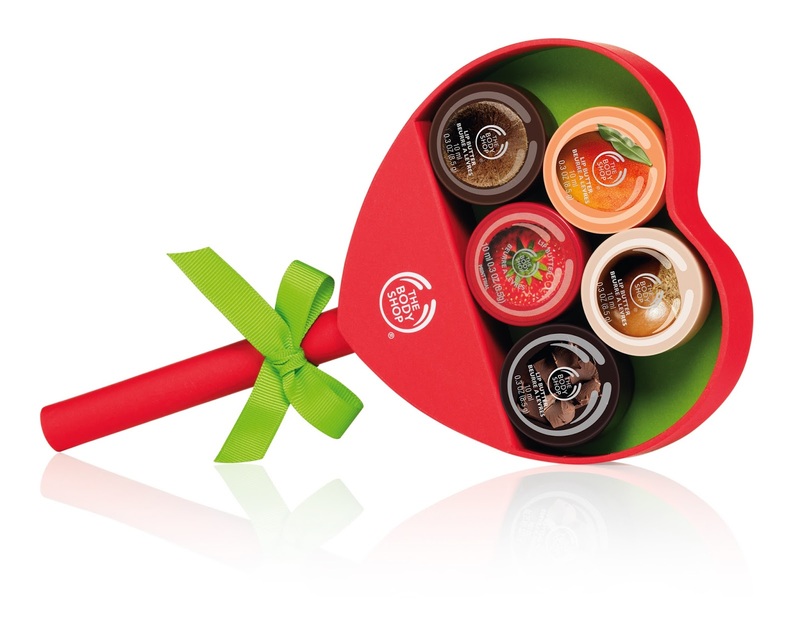 What I love about The Body Shop is that they have something for every price range! 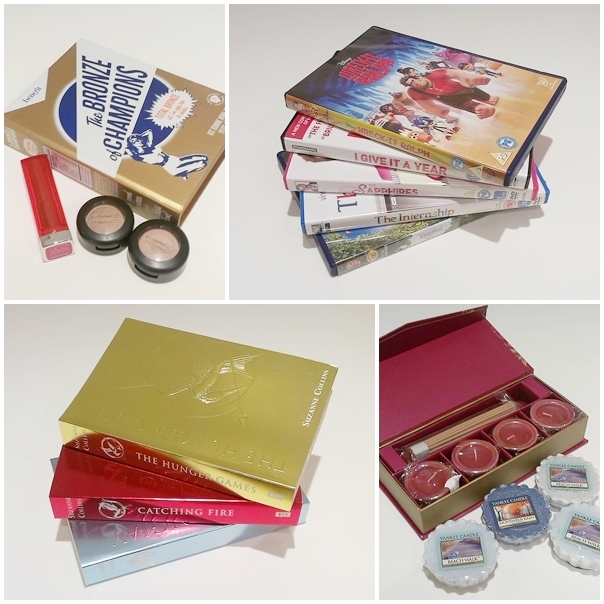 Have you got your eye on anything from The Body Shop at the moment? I hope you are all having a lovely Wednesday! Breakfast: I'm trying harder to eat at least one bowl of fresh fruit every week now as I'm terrible for making the effort and I love fruit. 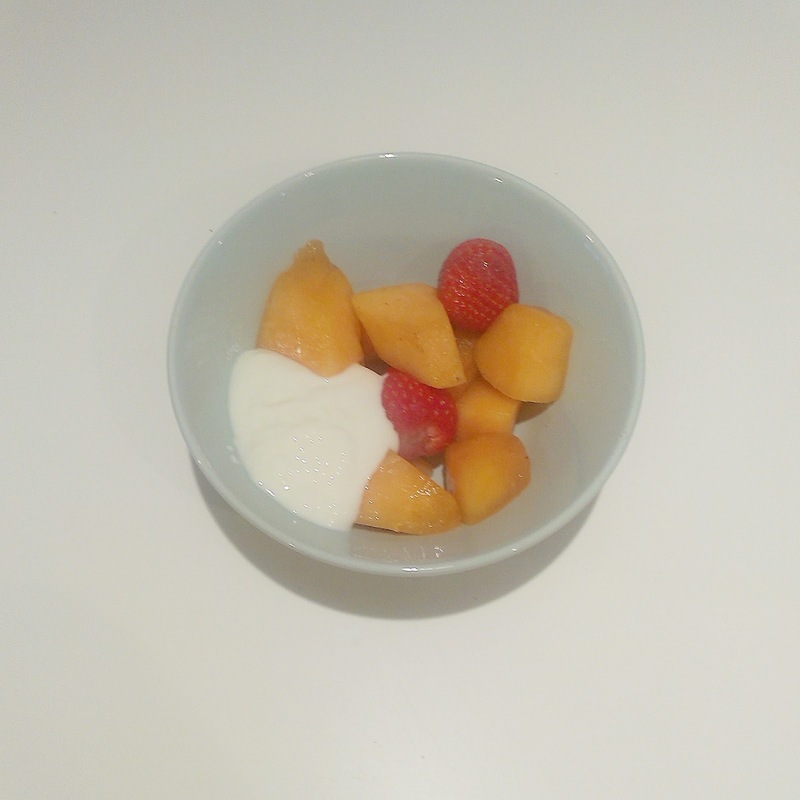 Here I had Melon and strawberry's with some natural low fat yogurt. Lunch: Again I had Rivita with pesto and tomatoes, I need to find another topping that goes well with Rivita cause I don't want to get bored of this! 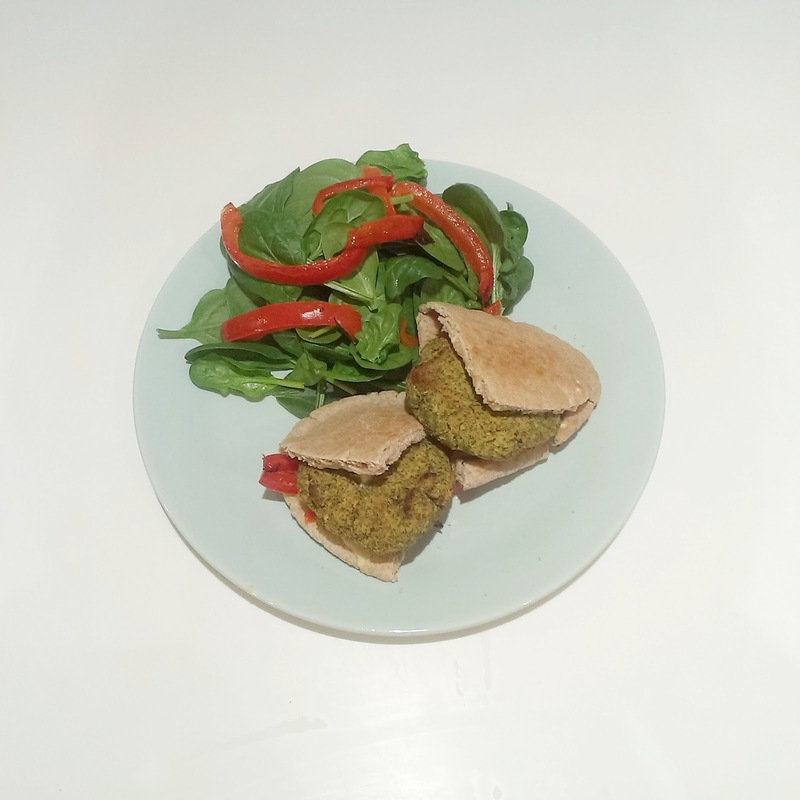 Dinner: In the evening I had Falafel and hummus in a wholemeal pitta with roasted peppers and spinach salad. This was really yummy but super filling so next time I think I will make a smaller amount of falafel! What have you been eating this week? 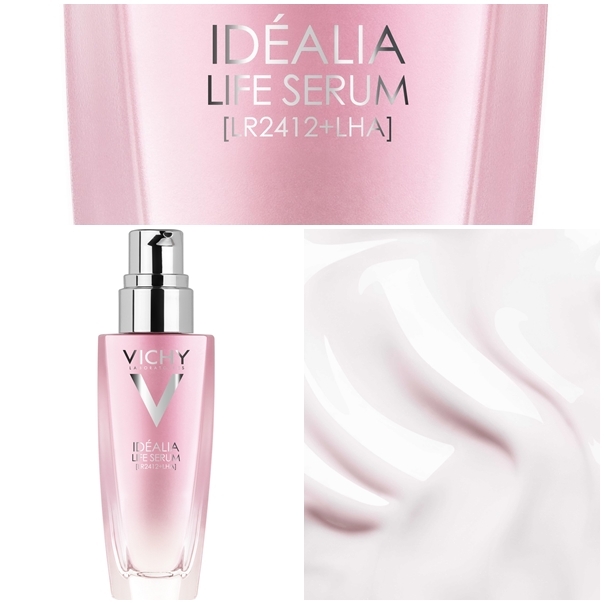 today's review is of Vichy's Idealia Life Serum. Having already been using the Idealia moisturizer for around six months I jumped at the chance to try the serum to see if it lived up to the brilliance of its creamy friend. It is for sensitive skin, hypoallergenic, and created with thermal spa water. I was in need of a serum having just run out of my super facialist neroli firming serum, and this definitely filled the gap. I love it! It really smoothed the skin and it felt and appeared more hydrated. - Skin affected by an unbalanced diet"
The packaging is just as cute as the moisturizer with pink frosted glass and silver text. A couple of weeks ago I applied my Ren Glycol mask as I was in need of treating my skin after a night of sleeping in my makeup (naughty I know). After the mask I applied the serum and my skin was glowing, it was incredible. I think I've found my friday night skin treat combo! What is your favourite serum? 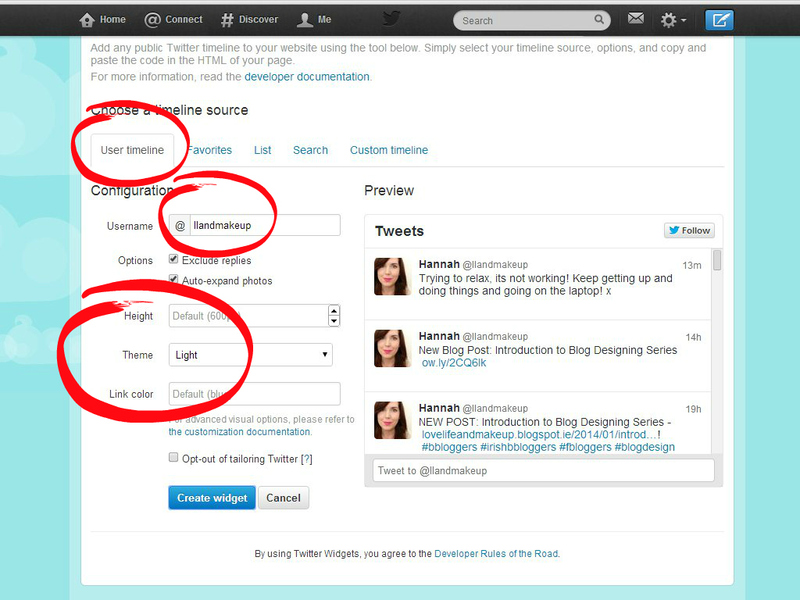 Creating and Uploading a twitter widget to your blog is like having a mini twitter feed on your blog, the person reading can follow you, tweet you and read your recent tweets. Its another great way of connecting with readers and linking your social media! It is really simple to do and twitter pretty much does all the hard work for you! Step 1: Obviously you need a twitter account already set up, then go to Twitter Widgets to start creating your feed. 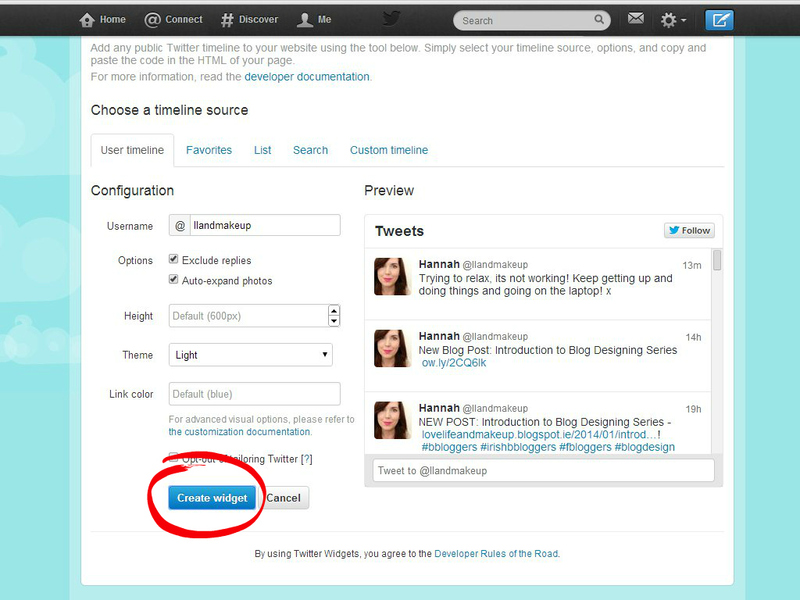 Step 3: This is Where you Personalise the Widget, Select 'User Timeline' This gives readers a chance to see recent tweets that they can interact with while on your blog. Next enter your username so its linked to your account, You can then change the height, theme, and link colour. I would suggest using colours that are in-keeping with your blog design. Step 4: Once Happy with your design (there is a preview next to the options so you should be able to see it). 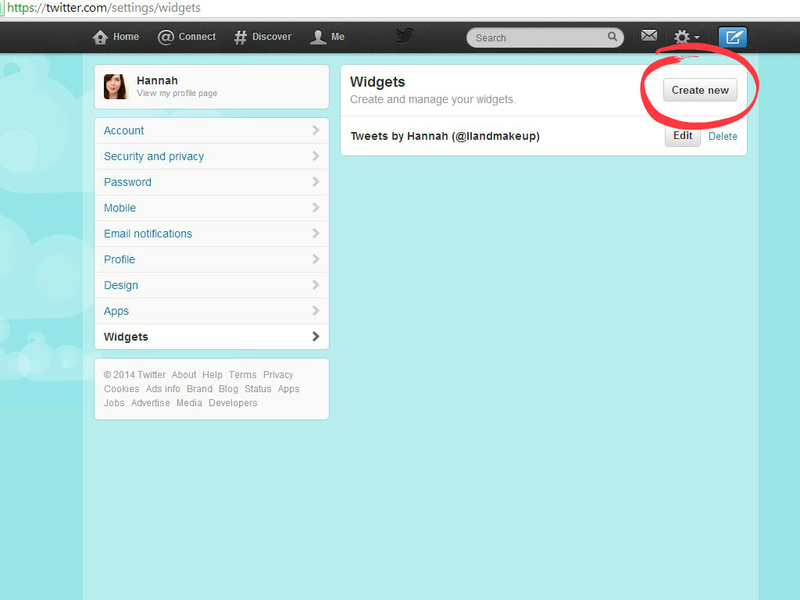 Then click Create Widget. 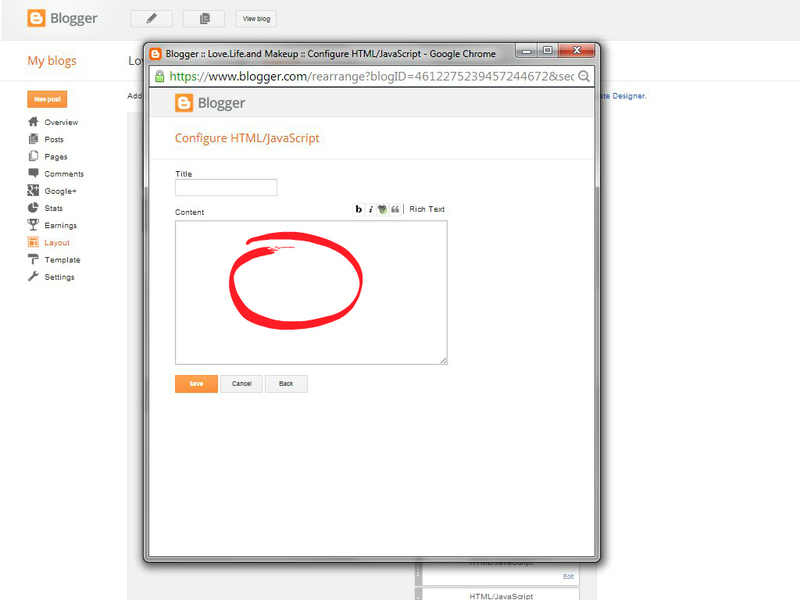 Step 5: A box will appear under the preview with HTML code, Copy this! 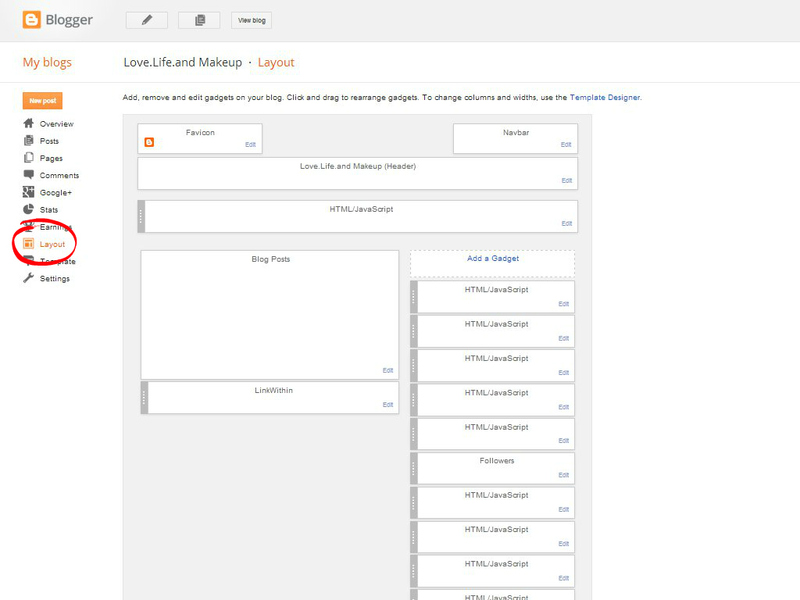 Step 6: Go to Blogger, then go to Layout. 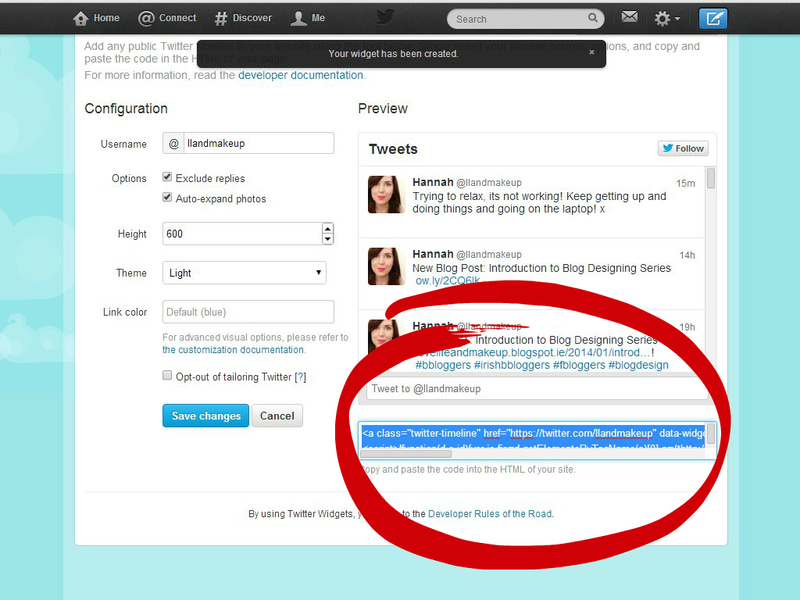 Step 7: Click add a gadget on whatever sidebar you want to add your tweet feed to. 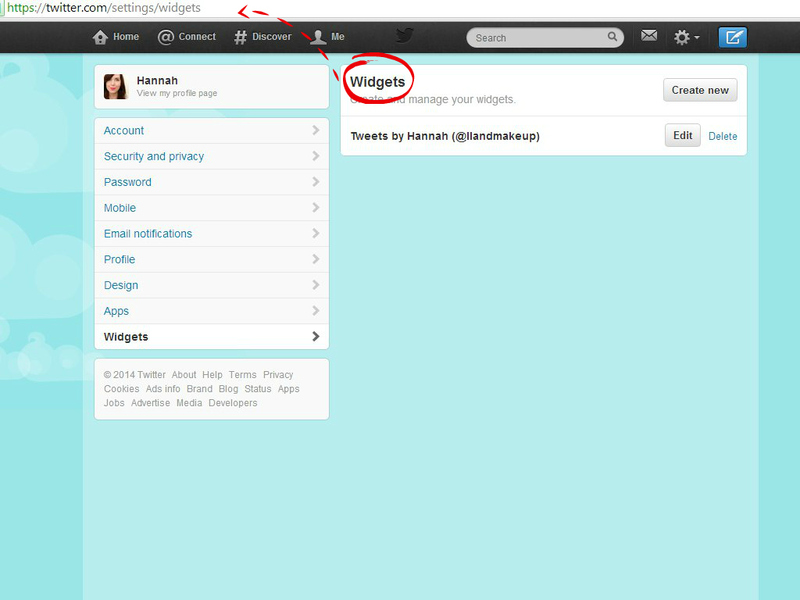 Step 9: Paste your code from making the twitter widget into the content box. Title your widget and click save. 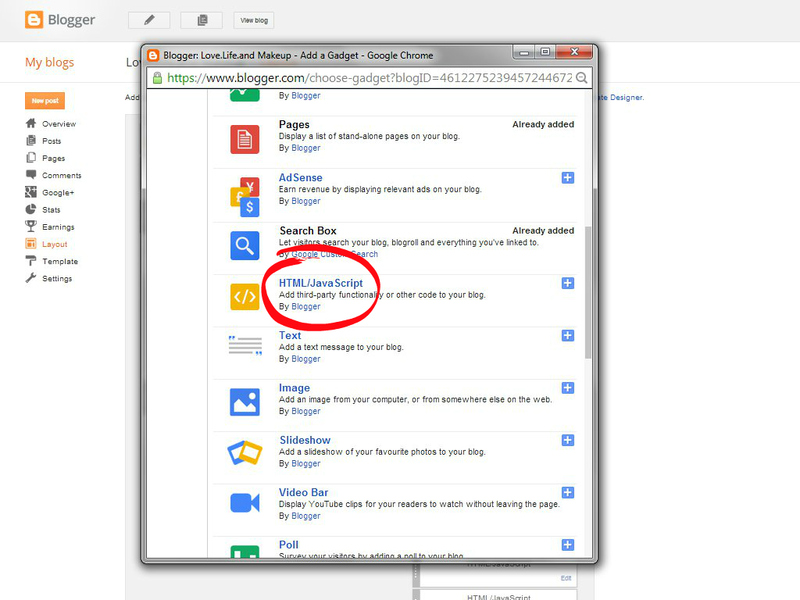 Step 10: You can then move the widget to where you want it on the blog by dragging it. Don't forget to click the save this arrangement button at the top. You should then have your own twitter feed. I hope this helps, if you have anymore questions please don't hesitate to ask! I will be uploading Blog design tutorials on Sundays for the next while, so don't forget to check back! 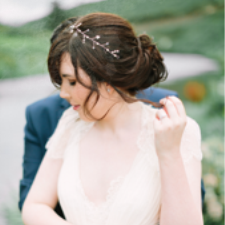 Last Sunday's post was "Creating A Header and How To Center Your Blog Header". 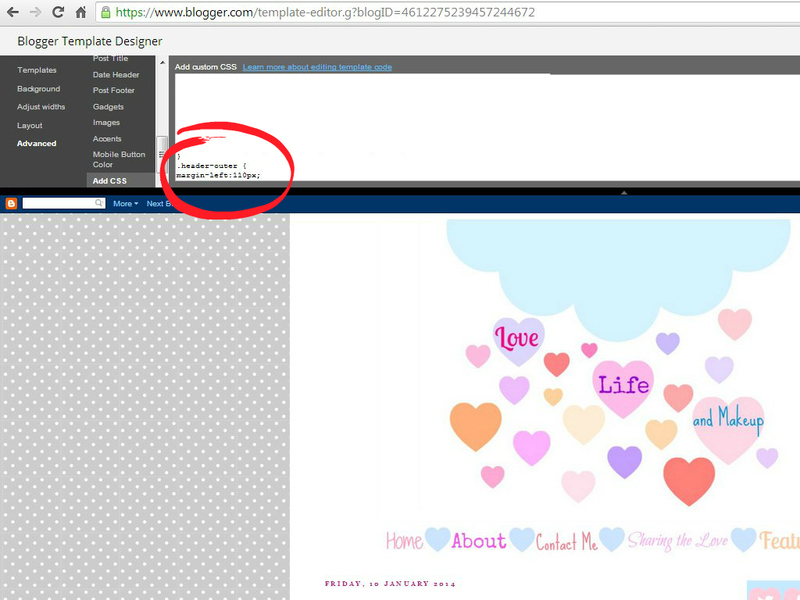 *I am not responsible for any changes you make, Please save your blog and blog html first somewhere. Any changes or mistakes you make are your own responsibility and I am not liable! This jumper is such a cute casual alternative this Valentines (however it could also be dressed up with a black skirt and tights). I love the collar which adds some femininity to the jumper and the hearts make it very Valentines appropriate! A classic pair of dark jeans for comfortable style! I love stacking rings and this ring from the Bleeding Hearts Collection from Willow&Clo would look so cute and stylish if multiples were stacked on one finger. I didn't want to go for a completely casual look so to make it still date chic I teamed this outfit with these red shoe boots from Aldo! Boots would be a great alternative to high heels if your not comfortable wearing a high heel, and you could pick up a pair in a height that's comfortable for you. If your off on a date this valentines or a night out with your single friends you can't go wrong with a little black dress. This Oasis dress is a classic shape with a modern twist. These disc earrings from Willow&Clo's Soundwave Collection are the perfect accessory to any outfit. It is engraved with the sound wave "Bella Vita" meaning "Beautiful Life". To match the earrings I thought this bracelet from the same Willow&Clo Soundwave Collection would be the final accessory to really dress up this outfit. This bracelet is engraved with the sound wave "Strength". Finally to add a touch of colour I picked the red heels from Topshop. I choose these shoes because the heel is low enough to still be comfortable, and the pop of colour brightens up the whole outfit. What are your plans this Valentines? one of my New Years Resolutions for 2014 was to eat better so to help keep me on track I thought once a week I would show you what I ate that day! Breakfast: I''m really bad for not eating breakfast so I needed something quick and easy! 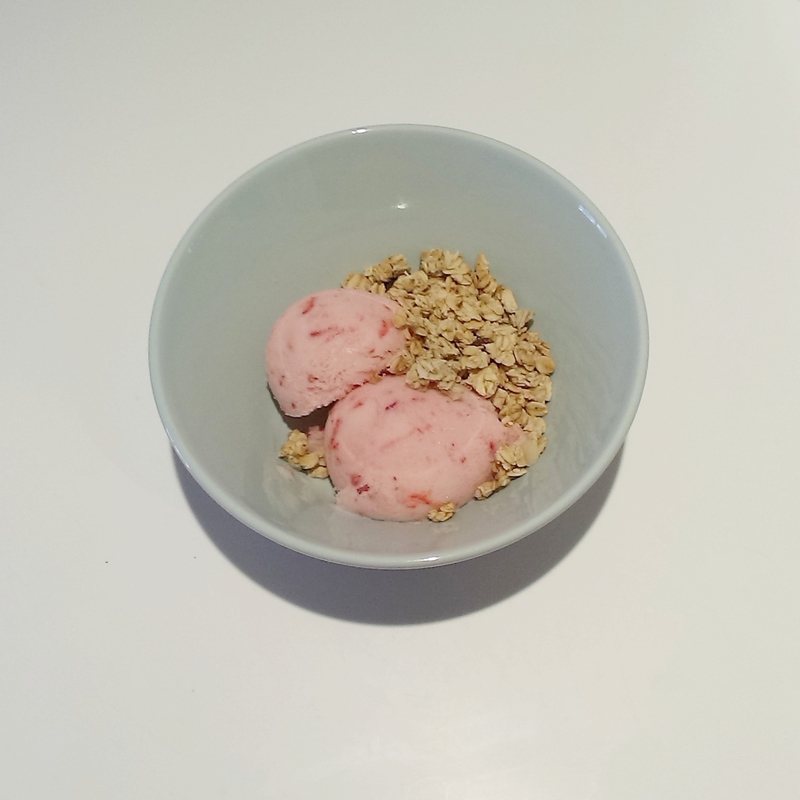 I have Ice cream machine so decided to make some frozen yogurt. I made it with natural yogurt, strawberry's and honey. I had two small scoops with granola. Best of all the rest is sitting in the freezer so I don't have to make any again for a while. 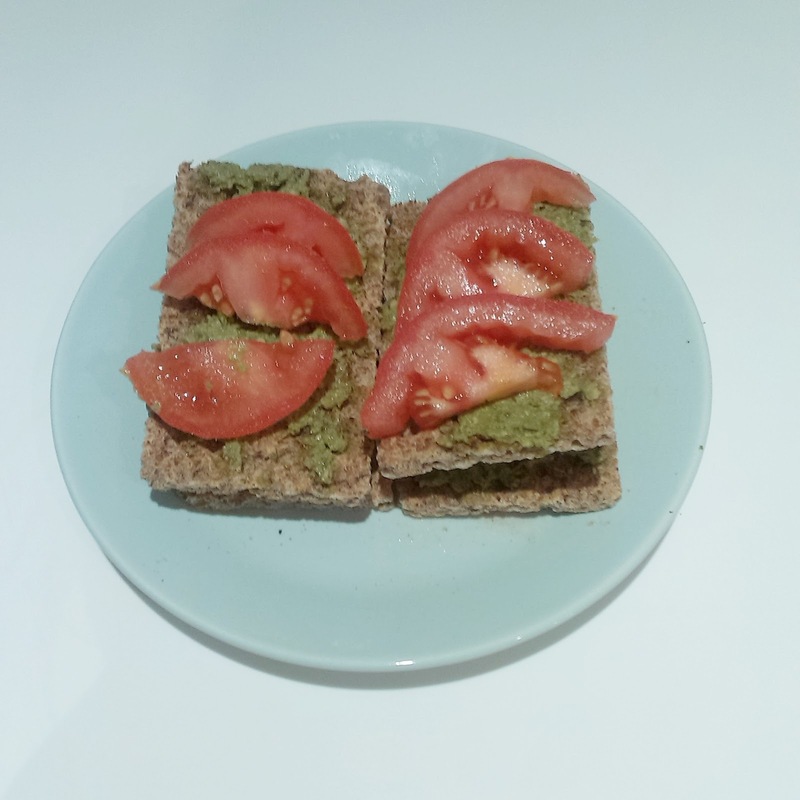 Lunch: I wanted to cut down on the amount of bread I eat so for lunch I had herb Rivita with pesto and tomatoes. 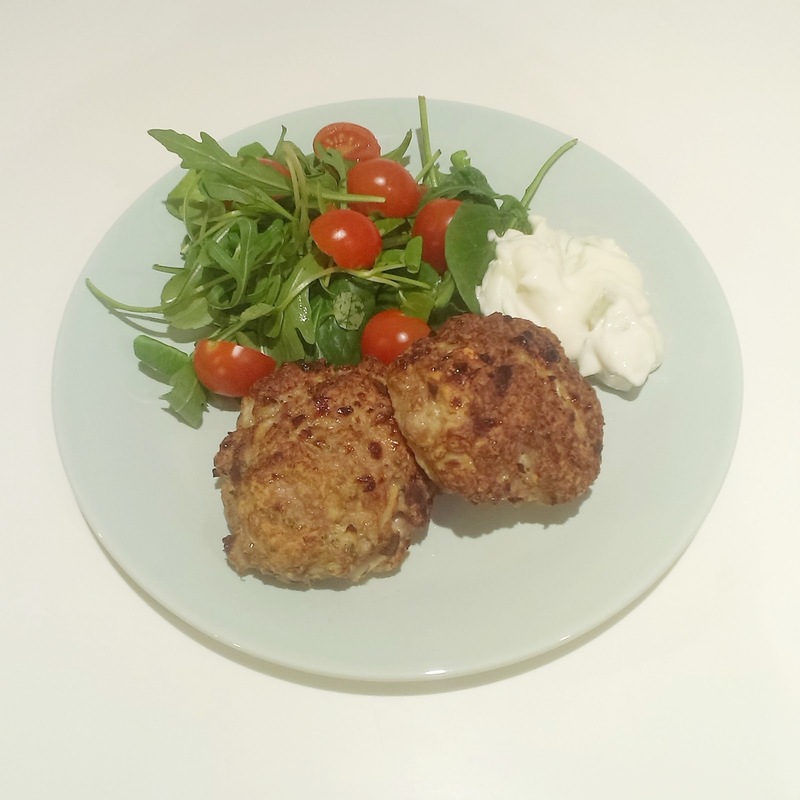 Dinner: I had homemade turkey burgers because it is a low fat meat, with rocket and spinach salad, cherry tomatoes and a low fat Greek yogurt and cucumber raita! I asked on Twitter and here if anyone would be interested in a Blog Series of tutorials on Blog Designing. Loads of you replied and said you would be interested and even told me what you would like to see. I have tried to make simple tutorials that anyone could follow, as there is nothing worse than trying to follow steps but not understanding. Before you start anything I would suggest saving everything including your html encase you make a mistake you can go back. 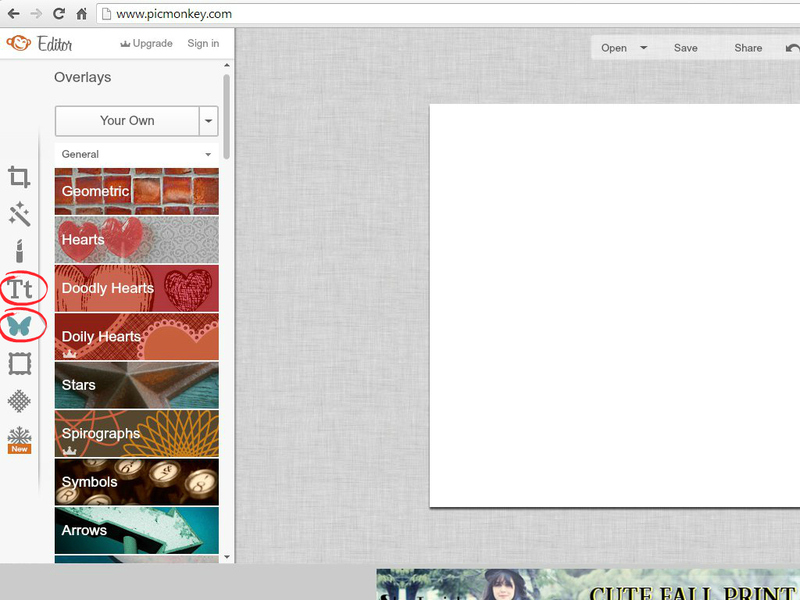 Step 1: Go To Picmonkey, and click the 'Design' button at the top. Step 2: Then Select the 'Custom' button. 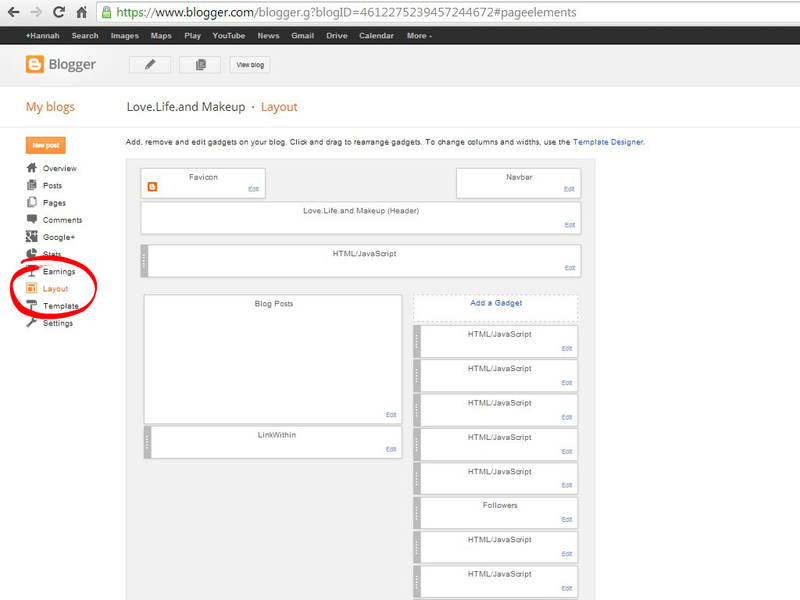 Step 3: Change the size to suit your blog! 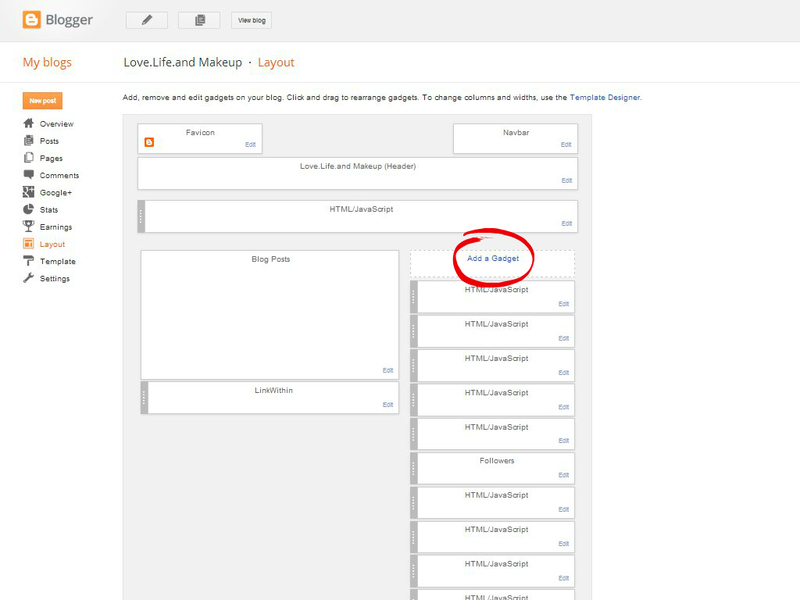 Take a look at your blog widths (to look at blog widths go to...Template>Customise>Adjust Widths) to get the right size then click the 'Do It' button. Step 4: Select your Canvas colour, this should be the same colour as the main body of your blog if you want it to blend in. Step 5: Create your design, Explore Picmonkey there are so many tools to help you create a unique header. The 'Butterfly' button will take you to lots of shapes and interesting images. You can change the size by dragging the image by one of the corners and change the colour by clicking the colour box that appears when you select and image. 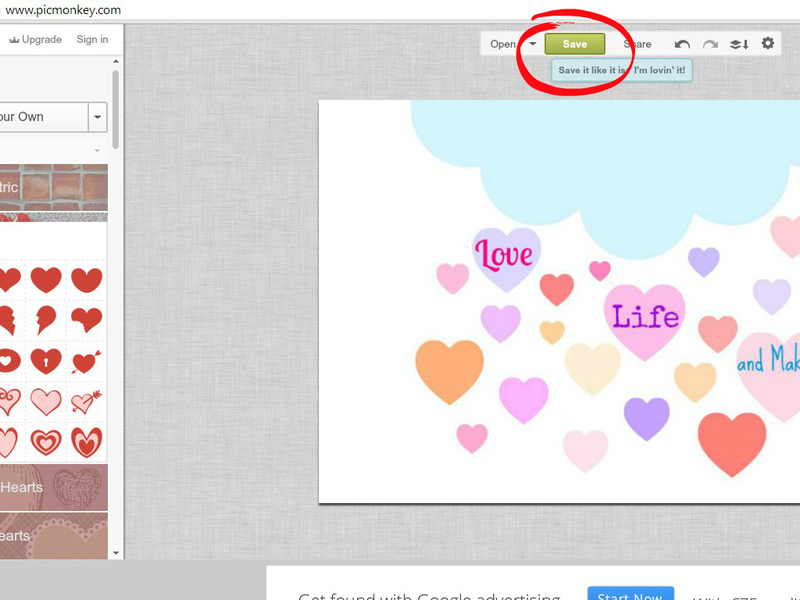 The button 'Tt' will bring you to a huge variety of text options to help spell out your blog name or description. Select the text you like then click the 'Add Text' button at the top to add in your text. You can change the text size and colour by using the box that appears when you add the text. To delete either text or shape select the item by clicking on it and then either press the delete button on your keyboard or the 'delete' button in the box that appears for each item. 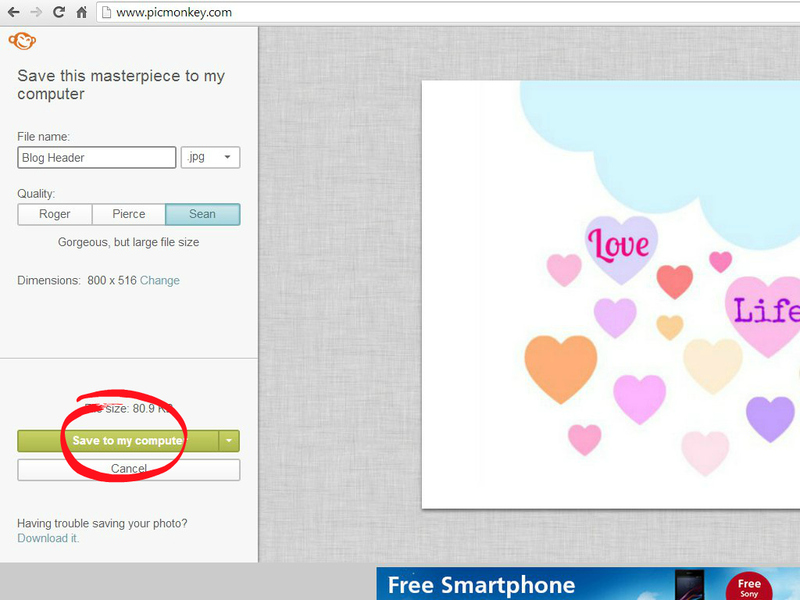 Step 6: Once you have created your header you need to save it, click the 'Save' button at the top of the screen. Step 7: Name your File and Select the quality Sean to give you the best quailty header. Step 8: Click the 'Save To My Computer' button and put it in a folder where you will know where to find it. 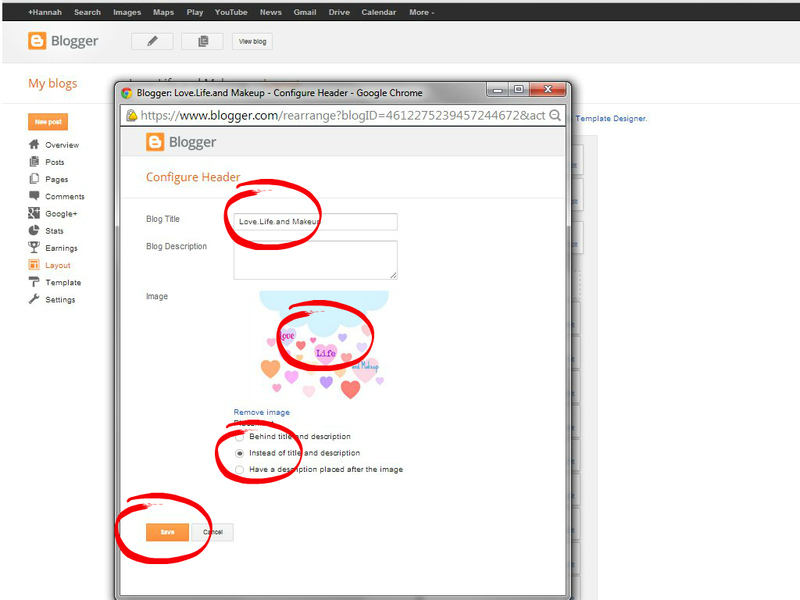 Step 9: Go to Blogger and click the 'Layout' page button. 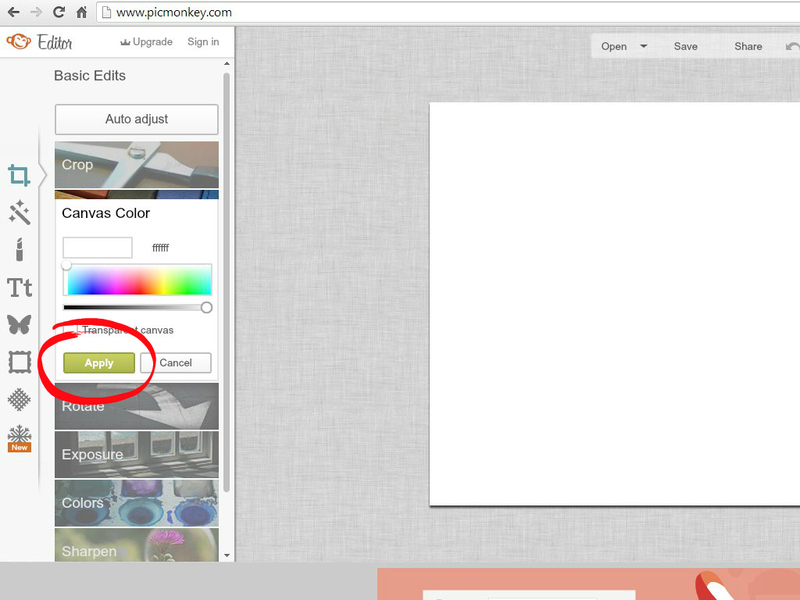 Step 10: Click the 'Edit Header' Gadget button. 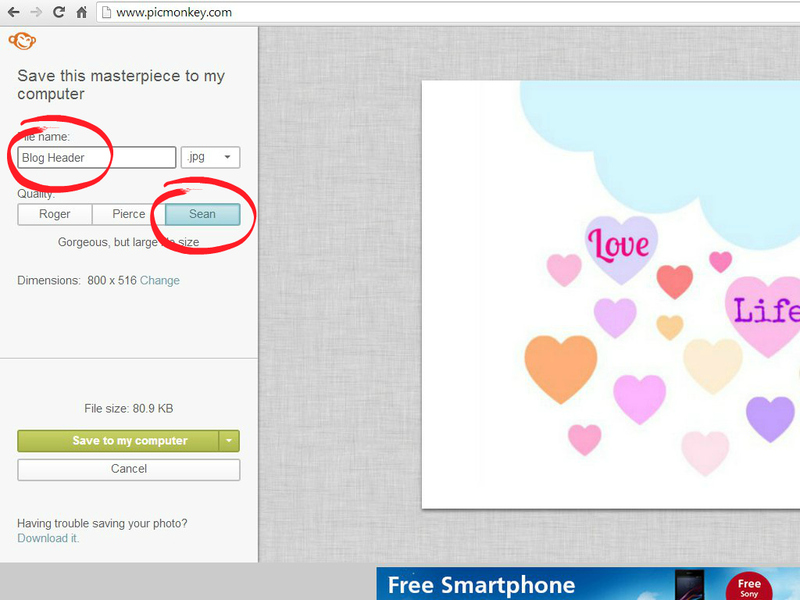 Step 11: A new Tab will open on your screen Name your header, tick the circle that says 'Instead Of Title And Description', next Upload the header you created in Pic monkey. Then hit the 'Save' button. Step 12: Your Header should now be uploaded. At this point click the 'View Blog' button at the top of the screen to see what it looks like. If its not the right size go back to Picmonkey but click the 'Edit A Photo' button instead of custom, there it can be resized and you can upload again. The most simple way to center a blog header is to add CSS. Again save everything before attempting anything encase your loose what you have done. This worked for me but blogs differ so if it doesn't work just delete it and if you google it there are lots of tutorials out there! Step 5: Type the Code below in and then drop a line underneath (the number maybe need to be changed depending on your blog widths but just change the numbers and it will give you a preview below so you can see when it is centered). Step 6: Click 'Apply To Blog'. *I am not responisble for any changes you make, Please save your blog and blog html first somewhere. Any changes or mistakes you make are your own responsibility and I am not liable! a few of you said you would be interested in seeing what I got for Christmas this year so I thought I would make a haul post to show you! I am so grateful for everything I received, I am very lucky to have such lovely family and friends! some of you might know from twitter that during my degree I studied graphic design and digital media. 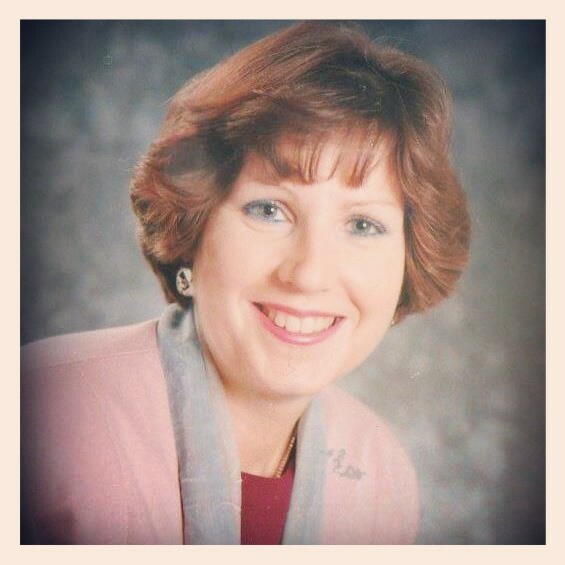 I am by no means an expert but what I do know I thought I would share with you in a knew blog series! If you have any other suggestions of posts you think I should include please do let me know and I will work on getting them up for you also!